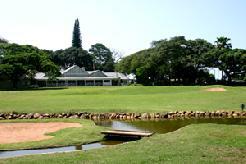 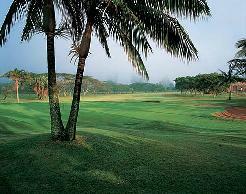 Umdoni, on the Kwa Zulu Natal South Coast, is a short but testing old fashioned golf course. 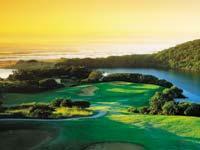 This golf course in Umdoni is very hilly and playing it takes you through some beautiful indigenous bush. 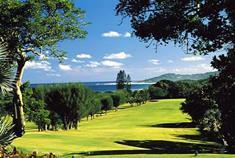 With splendid views over the Indian Ocean it is a delightful, if somewhat energetic experience if you are walking. 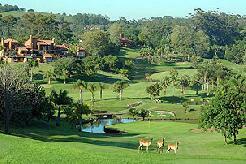 One of the hidden treasures of the Golf coast, this 18-hole course, situated on 200 hectares of indigenous coastal forest, is renowned for it's fauna and flora and magnificent vistas. 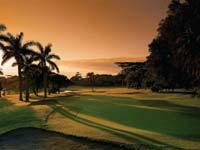 A true pleasure to play. 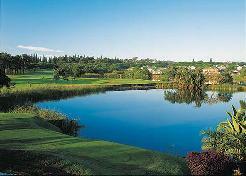 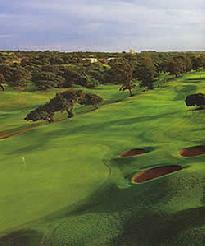 However, a strong North Easterly can make this course a challenge to any golfer. 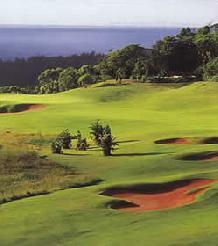 Signature Hole: A uniquely South African hole, called Majuba, is the par-3 12th, just 110 metres, but played steeply uphill to a green seemingly perched in the bush.